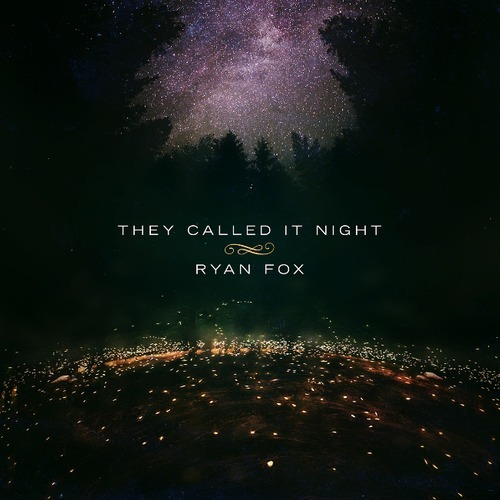 We, here at State In The Real, are very pleased to announce that a local artist, the extremely talented Mr. Ryan Fox, will be releasing his first album, They Called It Night, on October 1st. Ryan is a student at Penn State and is also a vocalist and lead guitarist for the popular local band, The Fairweather Pilots. To read more on Ryan Fox’s new album and to hear a few tracks off of the album, be sure to stop back on Tuesday to catch the newest edition of New Music Tuesday where They Called It Night will be the featured album!